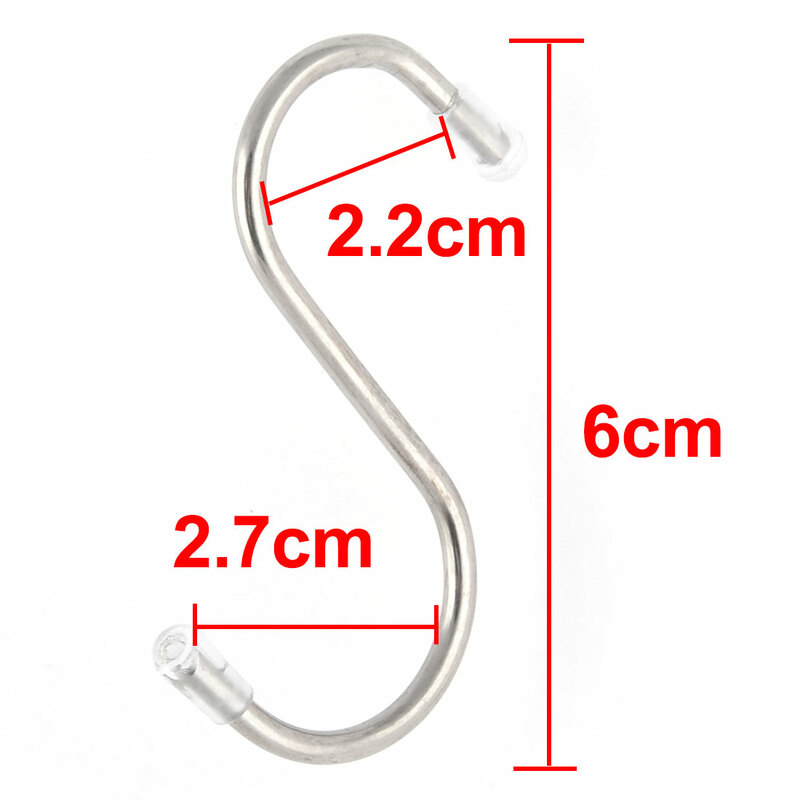 This silver tone stainless steel hanging hook, is essential for hanging your bags or straining bags. S shaped, no need to stick and use the screw, ideal home accessory for your use. There are s shaped hanger hooks only.